Raul Gorrin Belisario (Gorrin), 50, a Venezuelan citizen with a residence in Miami, Florida, was charged in an indictment filed on Aug. 16, 2017 in the Southern District of Florida with one count of conspiracy to violate the Foreign Corrupt Practices Act (FCPA), one count of conspiracy to commit money laundering and nine counts of money laundering. The case has been assigned to U.S. District Judge William P. Dimitrouleas of the Southern District of Florida. Alejandro Andrade Cedeno (Andrade), 54, a Venezuelan citizen residing in Wellington, Florida and a former Venezuelan national treasurer, pleaded guilty under seal on Dec. 22, 2017 before U.S. District Judge Robin L. Rosenberg of the Southern District of Florida to one count of conspiracy to commit money laundering. 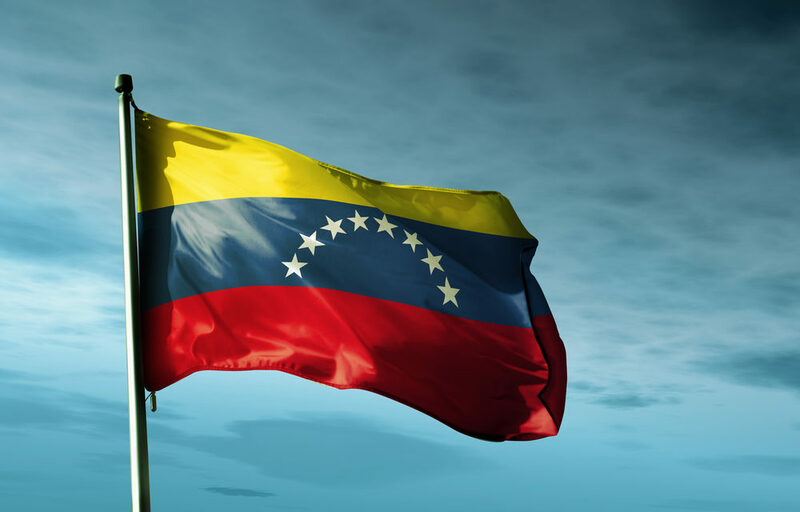 Gabriel Arturo Jimenez Aray (Jimenez), 50, a Venezuelan citizen residing in Chicago, Illinois and former owner of Banco Peravia bank, pleaded guilty under seal on March 20, 2018 in the Southern District of Florida before Judge Rosenberg to one count of conspiracy to commit money laundering. Charges against Andrade and Jimenez were unsealed today.